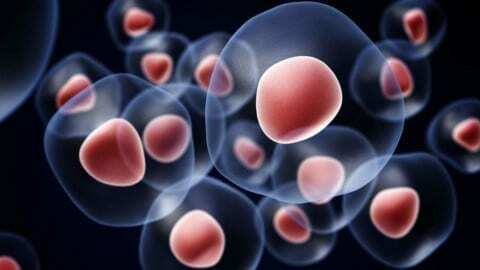 Stem Cells: What are They Really? Home 2017 May 26 Stem Cells: What are They Really? I wish to change the stigma around stem cell research. I have created an infographic explaining what stem cells are and what benefit they can contribute to society. Stem Cells: What are They Really? by Sejal is licensed under a Creative Commons Attribution-ShareAlike 4.0 International License.